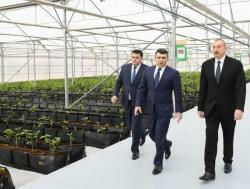 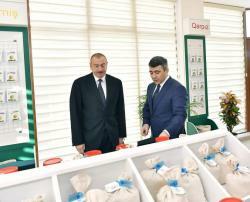 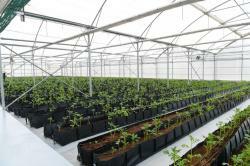 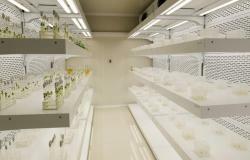 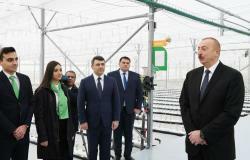 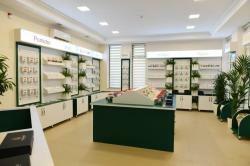 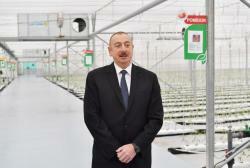 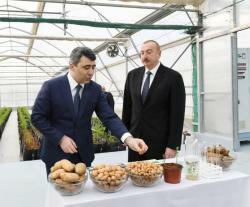 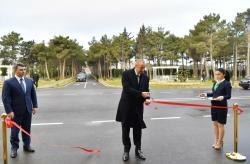 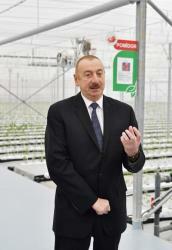 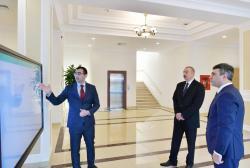 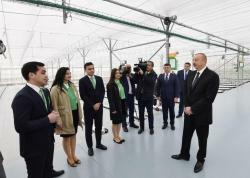 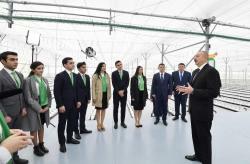 President of the Republic of Azerbaijan Ilham Aliyev has attended the inauguration of the renovated Research Institute of Vegetable Growing, and Potato and Vegetable Seeds Production complex under the Ministry of Agriculture in Pirshaghi settlement, Sabunchu district, Baku. 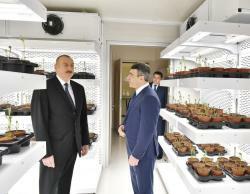 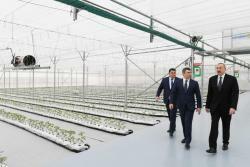 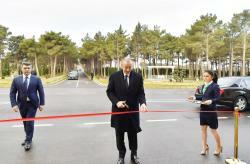 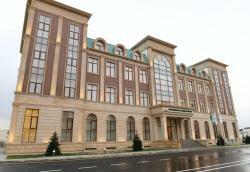 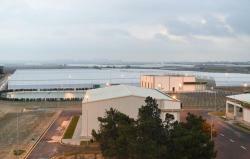 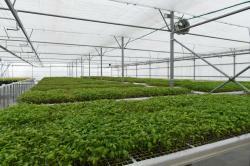 Minister of Agriculture Inam Karimov informed the head of state of the work done. 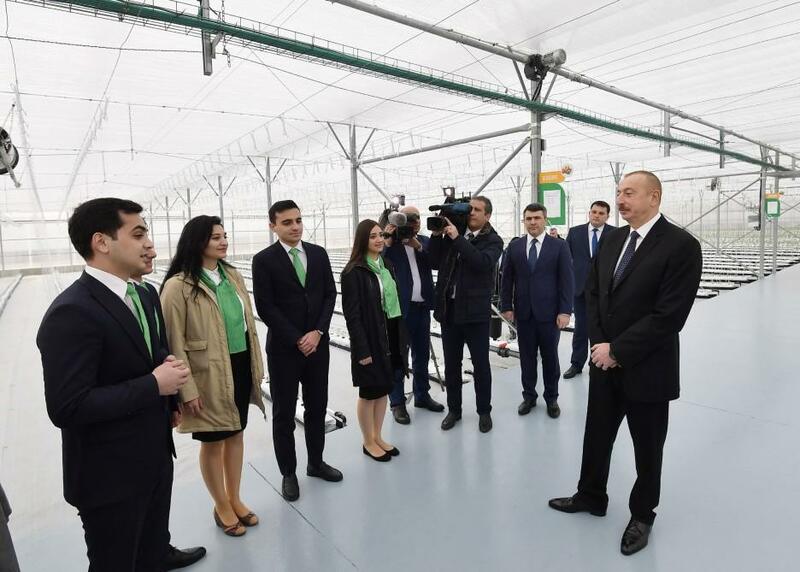 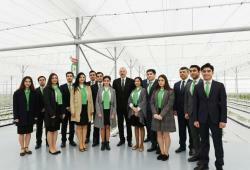 President Ilham Aliyev then met with the agrarian development volunteers and posed for photographs together with them.